Actress Sophie Choudhary and hockey legend Balbir Singh Senior who was honoured with Lifetime Achievement Award at the Hockey India Awards in New Delhi. Katrina Kaif with her wax model at Madame Tussauds. 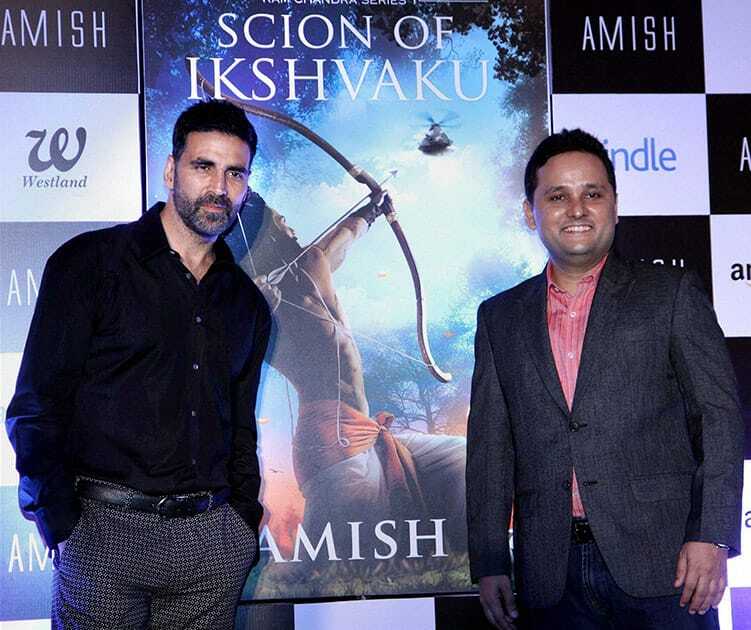 Bollywood actor Akshay Kumar with author Amish Tripathi during the unveiling of the latters book Scion of Ikshkavu in Mumbai. Victoria Justice attends Just Jared's Throwback Thursday Party Presented by Monster High at Moonlight Rollerway in Glendale, Calif.